Entertain your kids this summer with some easy crafts! All of the ideas below are suitable for all ages of kids and are quick and easy to make with materials you will most likely already have. 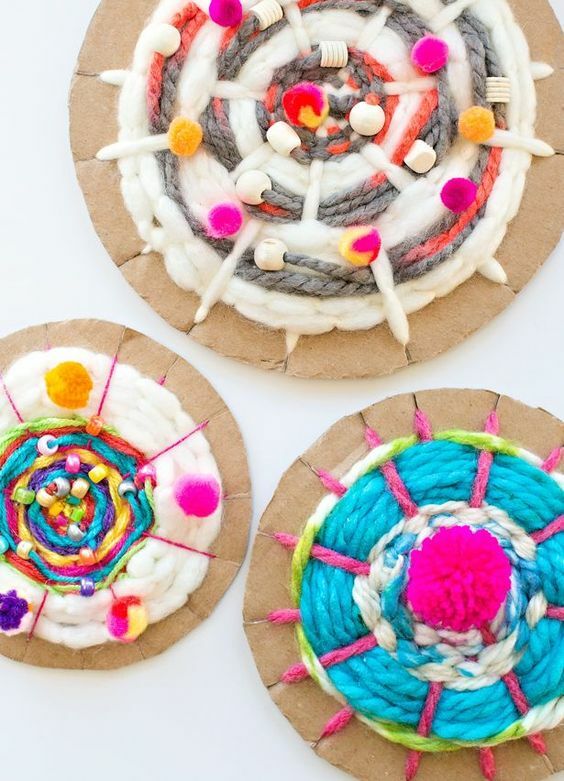 Perfect for summer, these crafts will allow your kids to unwind while still being creative. 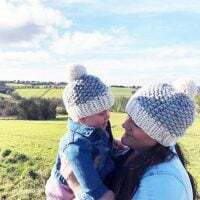 All of the crafts in this post have been found on a super blog that I am a huge fan of, called hello wonderful. So find the cardboard, colouring pens and leftover yarns from your stash and start making! 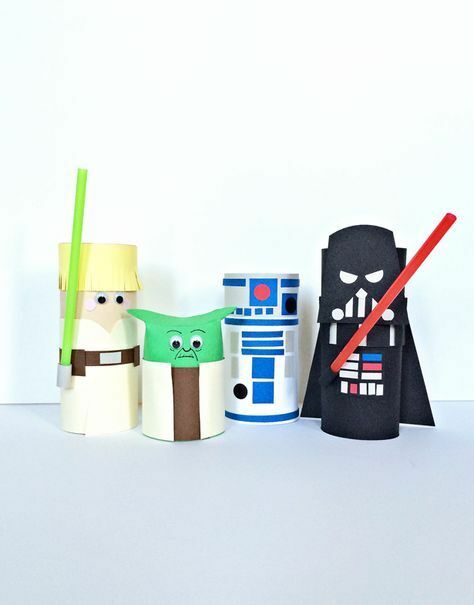 If you want more ideas that include cardboard crafts please take a look at this post – Crafts For Kids. 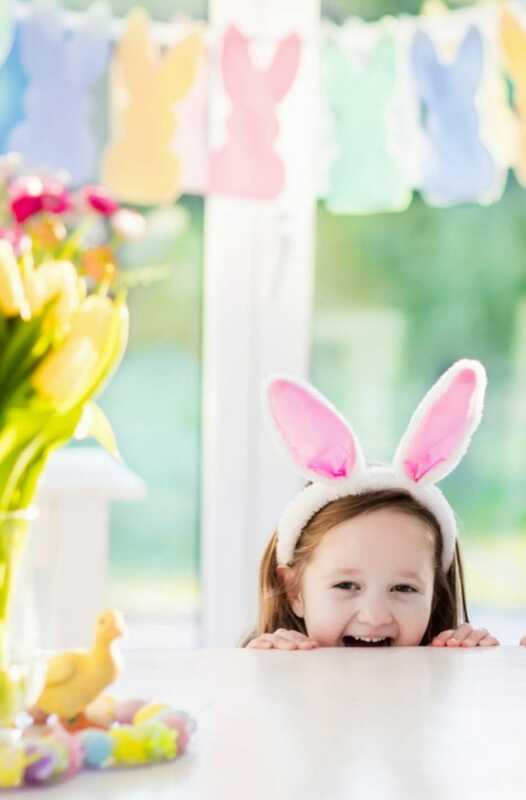 This roundup features lots of easy and fun crafts for kids that will keep them entertained during the summer holidays or on a rainy day. 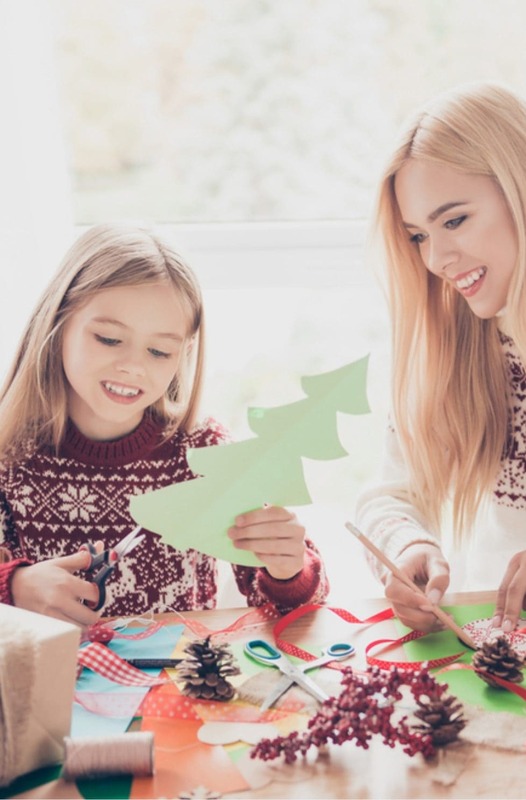 I have been looking for ideas on Pinterest and have found a list of awesome easy crafts for kids for you to try! They look like loads of fun and will keep them entertained for a while before they notice the iPad has mysteriously vanished! 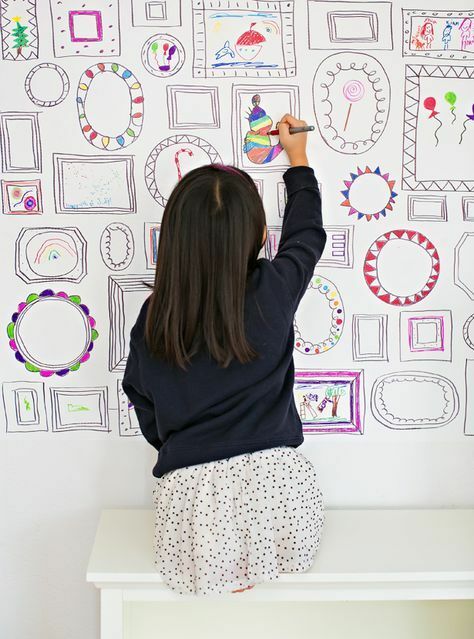 Draw out various sized frames like this by Hello Wonderful onto plain drawing paper or wallpaper with a sharpie and let your kids fill them in. A great way to encourage them to be creative and doodle for hours! 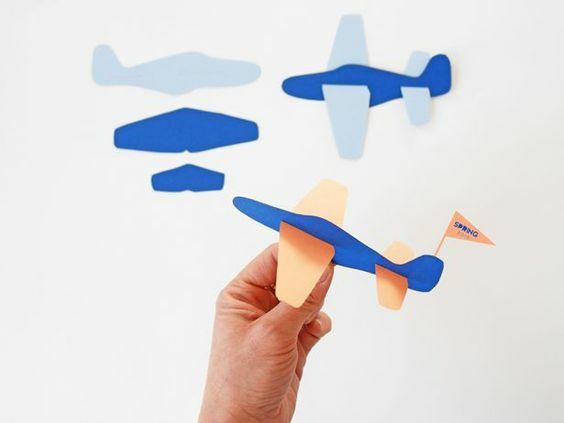 Use the template provided by Hello Wonderful to make your very own paper plane collection. 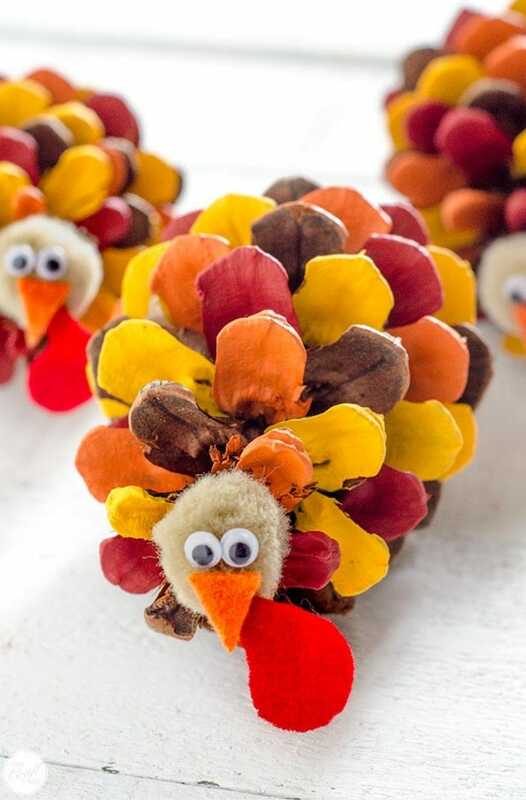 With easy instructions to follow, your child will have loads of fun making these! Have fun inventing new monsters and animals with inspiration from this post by Hello Wonderful. Get some ideas and a few materials together, before seeing what you can create. The possibilities are endless! 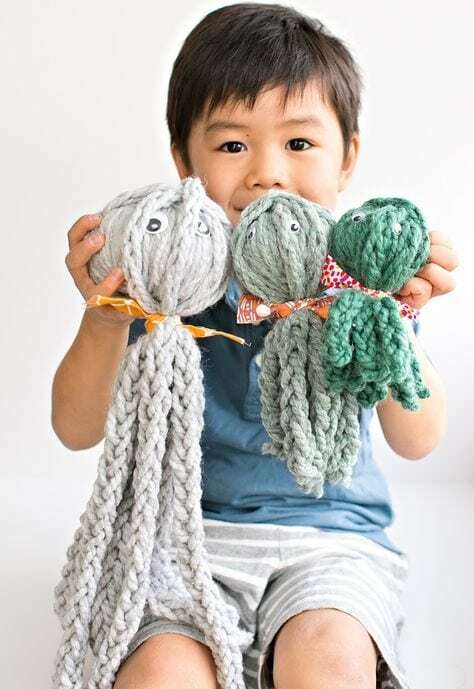 Make something unique from leftover yarns, like this finger knit octopus by Hello Wonderful. With easy to follow instruction (images) you can make a whole army of these to adorn your home! 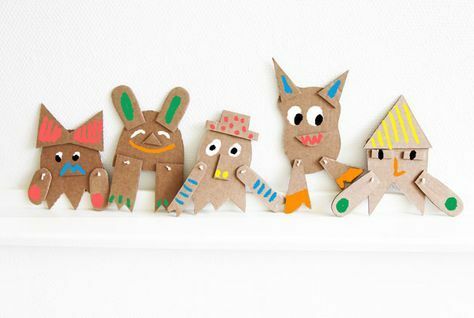 There’s nothing more fun than saving up all of those toilet roll cardboard tubes and turning them into something fun! Make star wars characters with this free tutorial from Hello Wonderful or any characters you are interested in. Dr Who and the Daleks would be a good choice, or perhaps some Disney characters. Whatever you want to do with them, this is a good way to spend a few hours! Make a circle loom with this easy to follow tutorial from Hello Wonderful and weave using leftover yarns, beads and other bits and pieces. 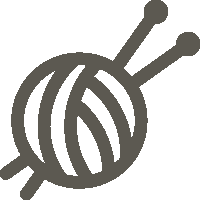 Weaving is a lot of fun and can also be quite relaxing! Display finished pieces around the house when finished. Keep the kids entertained with something other than making endless amounts of slime this summer! Have you tried any of these crafts? Did your kids enjoy them?